The world's top accelerators provide startups with the education, mentorship, and financing need to fuel innovation and discovery. Entry into the most popular programs is cutthroat. In fact, nearly 5,000 startups apply for each Y Combinator (YC) cohort and only 100 startups are accepted. However, accessing an industry-leading accelerator will unlock all-new and valuable growth opportunities. 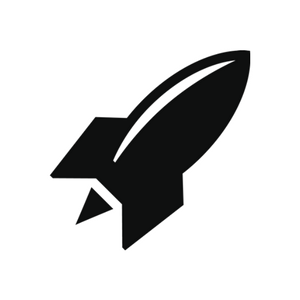 RocketSpace offers an array of industry-specific and pilot-focused accelerator programs designed to help tech startups and world-class corporations collaborate. 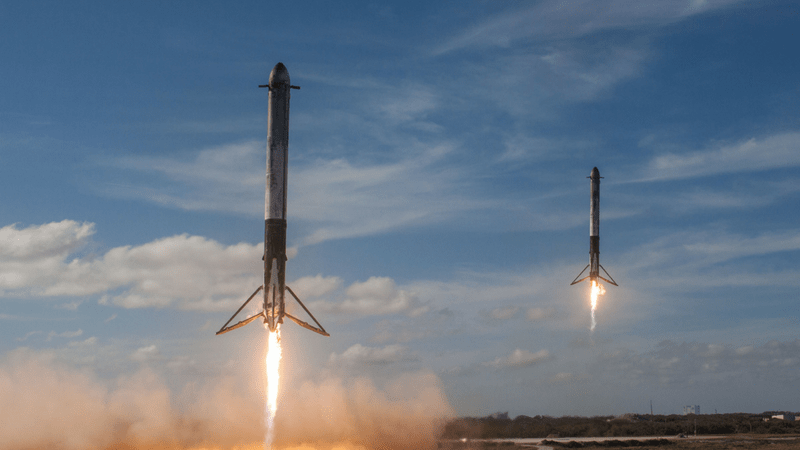 Unlike other accelerator programs, RocketSpace's accelerator is focused more on later-stage startups with a minimum viable product that can be tested in market via a corporate pilot partnership. Most startup accelerators require participants to be onsite for the duration of the program. A cross-country move can be especially problematic for early-stage startups with little to no capital. If relocation expenses are a major concern, it might be in your best interest to target local accelerator programs or those that are more virtual with physical touchpoints throughout the program. However, if you have had your eye on a particular program, there is no substitute for the thrill and excitement that a cross-country, top-tier program provides. "An accelerator program can offer the perfect combination of mentoring, learning, access to funding, and strategic guidance. This environment allows founders to get the support they need to take their companies in the right direction for success," says Peter Daisyme, contributor at ReadWrite. Join a top-tier accelerator program in Silicon Valley. Learn more about the area's top accelerators in the Silicon Valley Startup Guide. Originally, most accelerator programs accepted startups representing a variety of verticals. However, today's accelerators offer industry-specific programming. Does your startup focus on healthcare? Have you built an all-new product for the finance industry? Have you uncovered the latest agricultural innovation? There is an accelerator program built just for you! What is expected of me during the program? Will I need to sacrifice any equity in exchange for program participation? Does the program make sense for my startup's stage of growth? By investing some time and energy into researching the nitty-gritty details of the program, you will have a much easier time selecting the most advantageous accelerator. In many ways, the program's managing directors are more important than the curriculum itself. Have they achieved what you are trying to accomplish? Are they willing to pick up the phone and make an important introduction on your behalf? Do they have the experience, knowledge, and know-how needed to orient your tech startup towards sustained success? "The founder family should appreciate what it feels to be sleepless at night because you don't know how you'll hit your investor goals or how you'll scrape enough money together to pay salaries this month or what it feels like to fire the people who are holding the startup back," says Roxane Jurkovskaja, contributor at StartupGrind. The best accelerator programs are managed by successful tech entrepreneurs who can introduce their cohorts to their network of industry leaders, corporates, and investors. Are you ready to take your tech startup to the next level? Unlock powerful growth opportunities in the Power of Ecosystem. Finally, what does the program promise to provide upon completion? It is important to be honest about what you expect the accelerator program to do for your company. "Different startup accelerators have different opinions of what defines a successful program," says Wade Foster, co-founder and CEO of Zapier. "Some accelerators focus on revenue generation, while others focus on a funding outcome at the end of the program. As you consider accelerator programs, be sure to understand what the ultimate goals are for the accelerator. Compare that with your own goals for your company before committing to participate." If one of your goals is achieving financing, find out what proportion of graduates received a round after exiting the program you are considering. It may also be in your best interest to determine how many graduates went on to achieve meaningful exits. You can compare numbers on more than 190 accelerator programs worldwide using Seed-DB's public database. In addition to financial growth, RocketSpace's tech accelerator program allows participants to pilot test products/services with a global corporation. These collaborative opportunities could lead to long-term partnerships and investments. RocketSpace's philosophy is simple: Quality begets quality. It is why we have a stringent vetting process in place and it is why we exclusively admit Seed to Series C funded tech startups. Over the years, we have watched 18 alumni achieve billion-dollar valuations. In addition to our valuable industry-specific and pilot-focused accelerator programs, we offer flexible coworking space, growth-oriented programming, access to a network of tech leaders, and next-generation amenities. Are you ready to unlock massive tech startup acceleration? 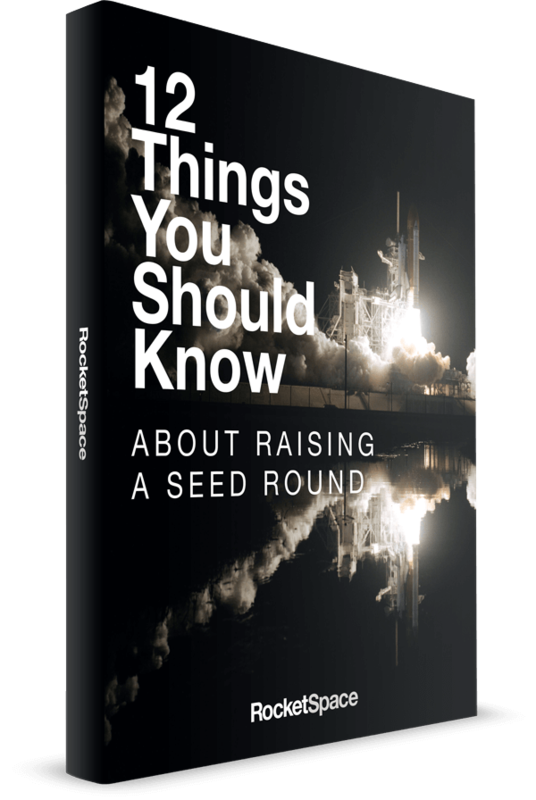 Are you ready to join the RocketSpace tech ecosystem? Schedule a tour at our San Francisco or London locations!